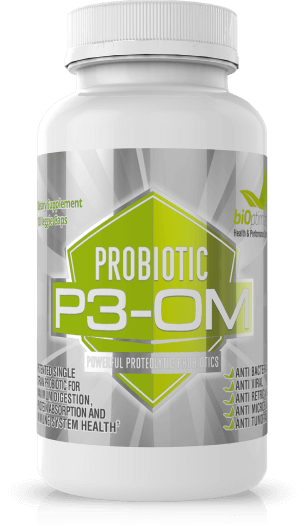 By combining all of the BiOptimizers’ products you'll optimize your body's biology to its optimal capacity. 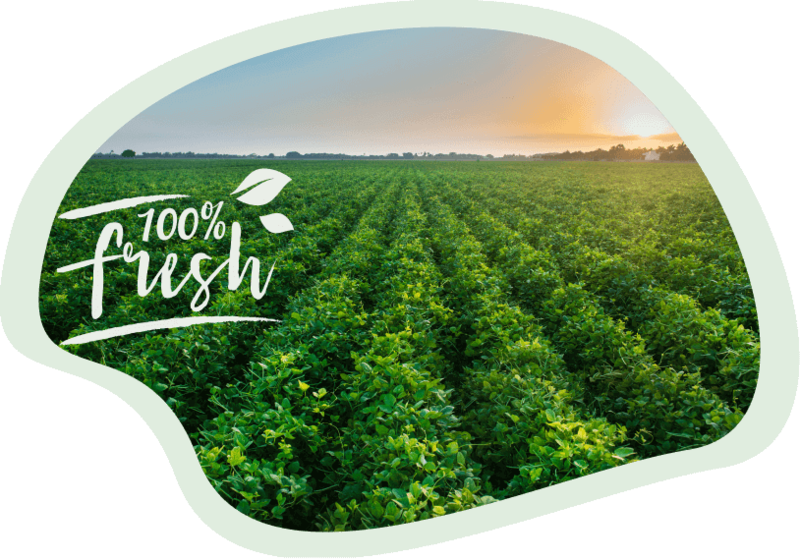 For a limited time you can try MassZymes 3.0 with their 365-day money back guarantee! Our 365 Day Unconditional100% Money Back Guarantee. And if after opening your first bottle you're not completely satisfied, just send back the remaining unopened bottles and you'll get 100% of your money back. Absolutely no questions asked, no loop holes, and no hassles. Essentially, you don’t have to decide now. Get our products now, try them for 365 days… You can make your risk-free decision after experiencing the power of of upgraded digestion. I take BiOptimizers products everyday. My digestion has never been better and I've never had this much energy throughout the day. 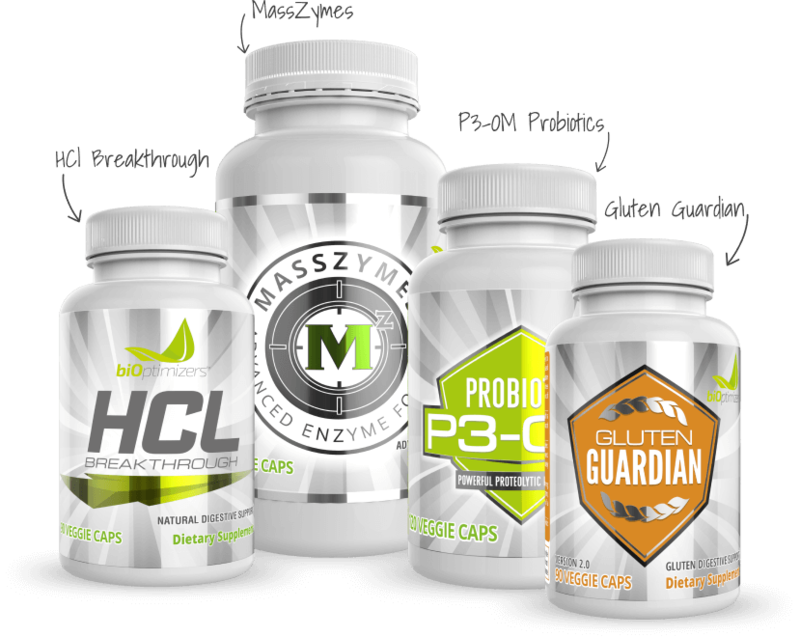 I take your products everyday because I understand the importance of having great gut health. 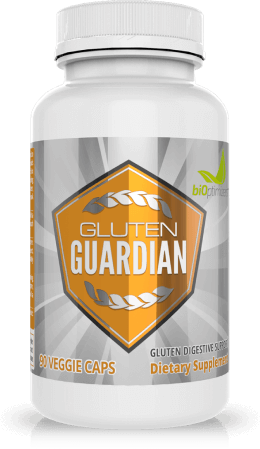 BiOptimizers products are a part of my daily regimen that I use to attack gut inflammation. I’m very conscious of the importance of digestive health. This is why I give BiOptimizers Products to my whole family including my 4 kids. 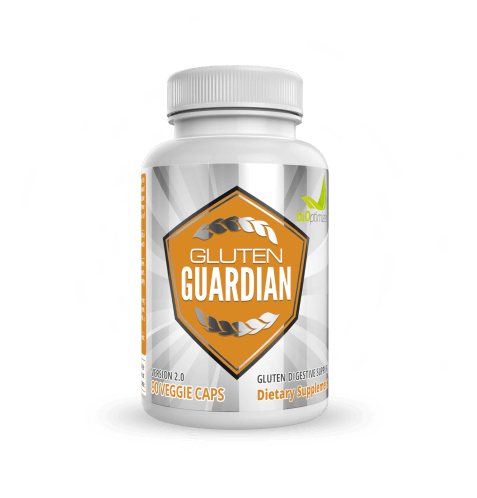 My protein digestion has never been better and my kids almost never get sick. I give BiOptimizers my highest recommendations. I would never endorse a product I didn't use myself. That seems dishonest to me. With that being said, I take BiOptimizers Products every day and wholeheartedly recommend both products. 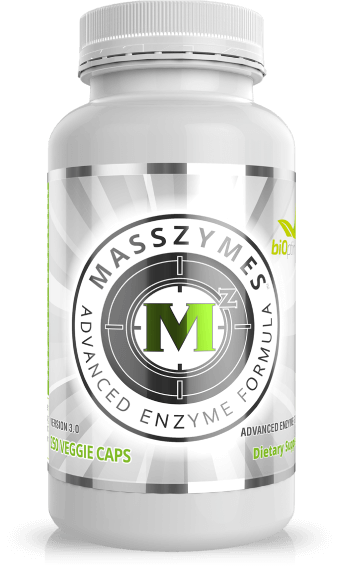 I've not seen a more potent proteolytic enzymes and probiotics. This is definitely one of the missing pieces in the puzzle of overall health and wellness. 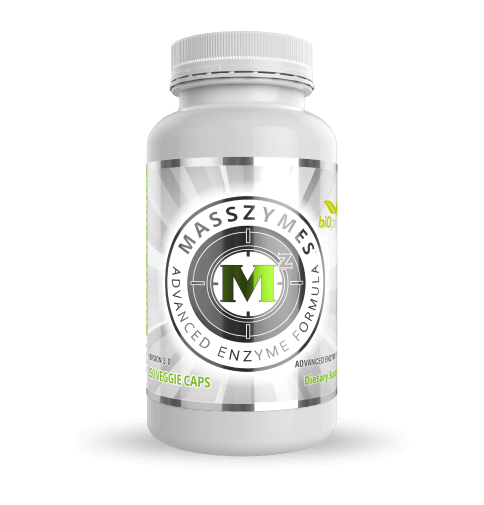 Your body's ability to recover from your workouts is limited by the ability to absorb and utilize amino acids. That's why I take BiOptimizers products, so that I can consume less protein on a daily basis and ACTUALLY digest and absorb what I'm eating instead of flushing it down the toilet. 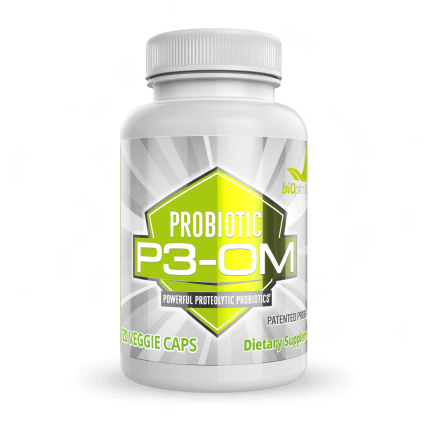 The delay is totally worth it because we provide the best in class probiotic with our products. The good news is you are guaranteed to get the most out of your products. You could see a SOLD OUT notice next time you visit this page. © 2018 - Masszymes Inc. All rights reserved.